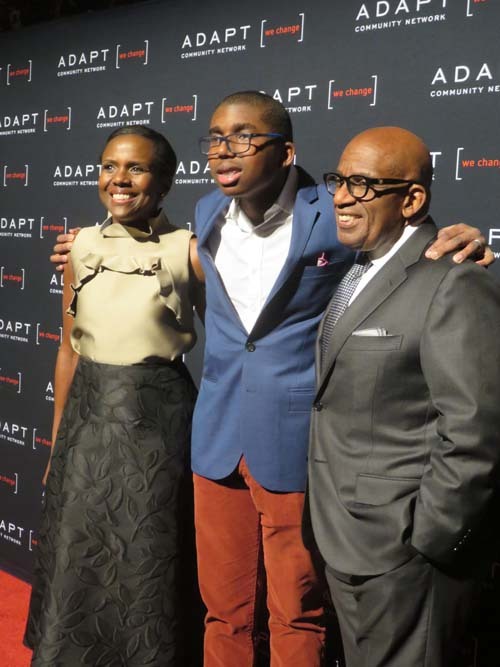 The 2018 ADAPT Leadership Award honorees included, Al Roker, Co-host and Weatherman of NBC's Today Show and his wife Deborah Roberts, ABC News Correspondent for 20/20, Nightline, Good Morning America, and ABC World News Tonight with David Muir; The Hausman Family, one of the Founding families of United Cerebral Palsy of NYC; Marissa Shorenstein, President, Northeast, AT&T; and Amy Wright, Founder and CEO of Bitty & Beau's Coffee, and 2017 CNN Hero of the Year. 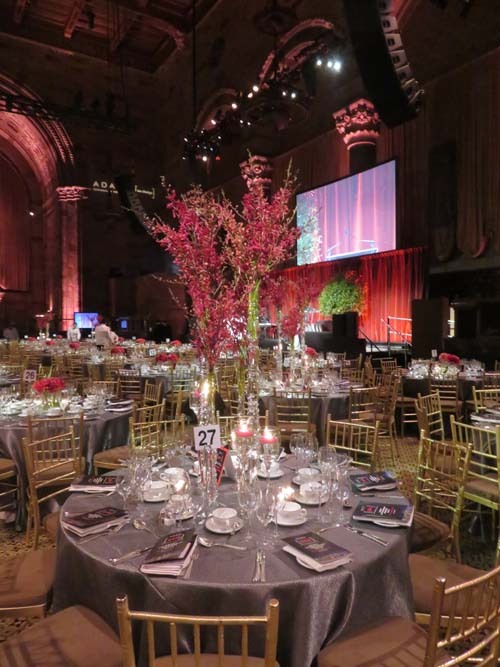 2018 Co-Chairs of the gala were: James Hausman and Liz Cohen Hausman; James Kase and Helene Miller; Sabina McCarthy; and Alan Zack. Honorary Chair of this year’s gala were Lynda Carter, Actress, Singer and Activist. Honorary Co-Chairs are Tamsen Fadal, Eight-time Emmy winning Anchor of PIX 11 News and Mike Woods, Meteorologist and Reporter FOX 5’s Good Day New York. 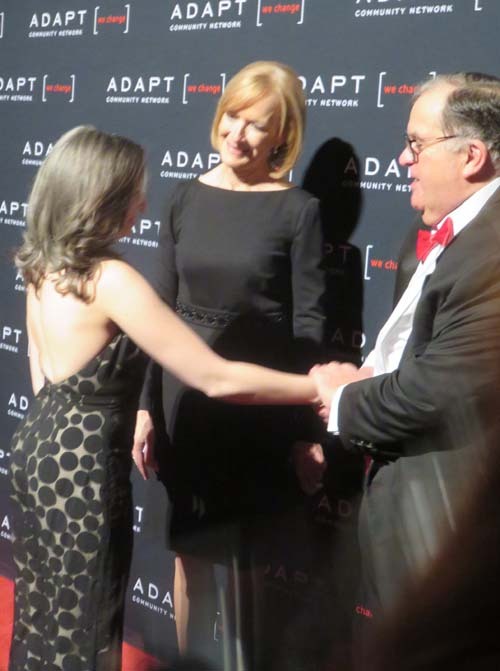 Judy Woodruff is the anchor and managing editor of the PBS NewsHour. She is also a past Women Who Care honoree. Woodruff has covered politics and other news for more than four decades at CNN, NBC and PBS. 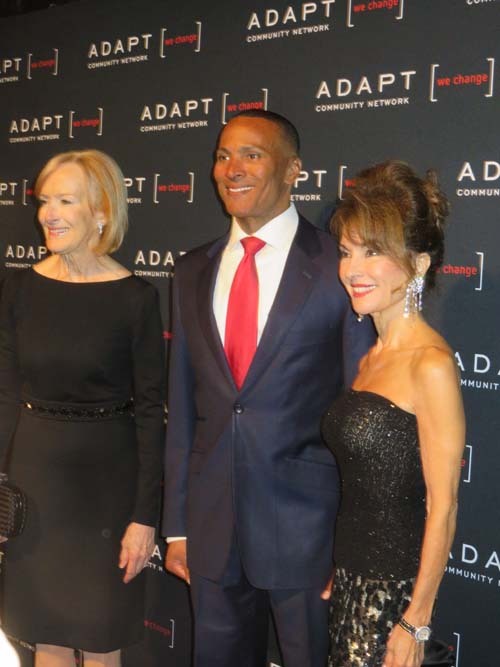 For 12 years, Woodruff served as anchor and senior correspondent for CNN, where her duties included anchoring the weekday program, "Inside Politics." At PBS from 1983 to 1993, she was the chief Washington correspondent for The MacNeil/Lehrer NewsHour. From 1984-1990, she also anchored PBS' award-winning weekly documentary series, "Frontline with Judy Woodruff." Al Roker is currently the Co-host and Weatherman of NBC's Today Show. 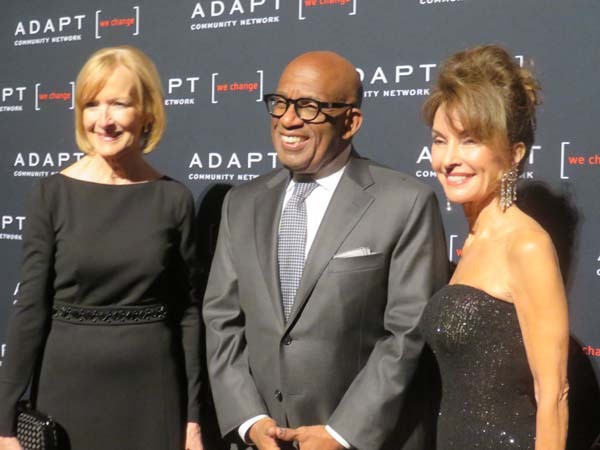 As a host and weatherman of NBC’s Today Show, along with Savannah Guthrie and Hoda Kotb, Al Roker has the undivided attention of the nation (over 32 million viewers per week) every weekday morning as America prepares for work. Spanning a 35-year plus career and a thirteen-time Emmy winner, Al conducts interviews with celebrities and newsmakers around the world and does a wide variety of segments on every imaginable subject. Al is also an accomplished television producer. He is CEO of Al Roker Entertainment, Inc. (ARE); a thriving multimedia company involved in the development and production of network, cable, and home video. 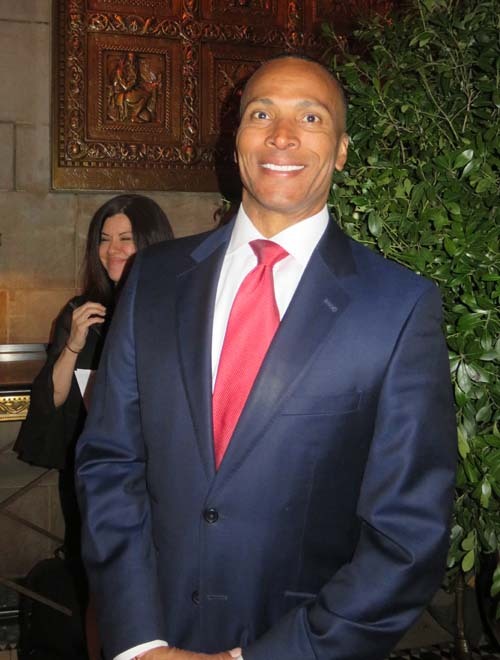 ARE produces programming for a diverse clientele including NBC News, MSNBC, Spike TV, Lifetime Television, A&E, The History Channel, E!, Discovery Networks, PBS, TV ONE, Oxygen, The Cartoon Network, The Weather Channel and NBC Television Stations Group. The Hausman Family has had a profound impact on healthcare systems in New York over decades. This began with three brothers born and raised in New York; Sam, Jack and Leo Hausman, who spent their lives in the textile industry building a family-owned and operated national business. 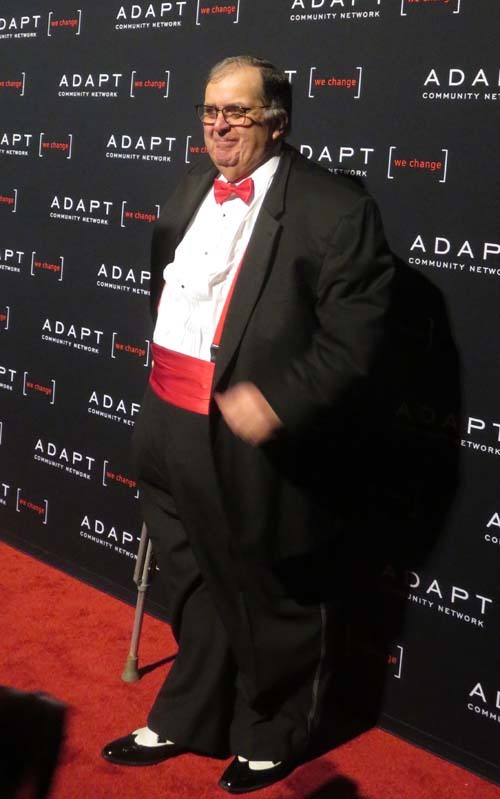 Their philanthropic nature combined with a personal connection to disability, when Jack and his wife Ethel Hausman’s son Peter was diagnosed with cerebral palsy at a young age. 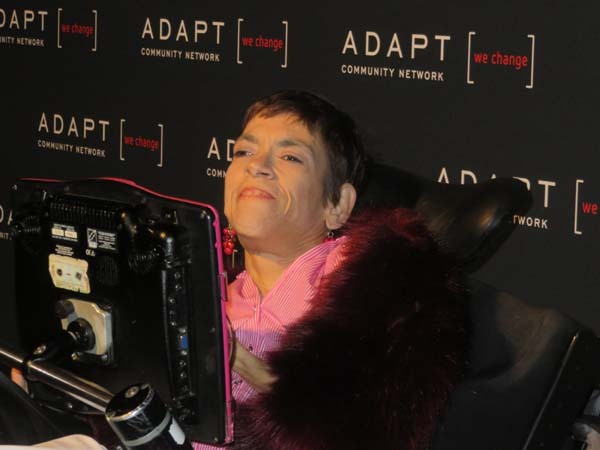 This sparked a family commitment to raising money for medical advances, research and life improvements for children andadults with cerebral palsy and related conditions. 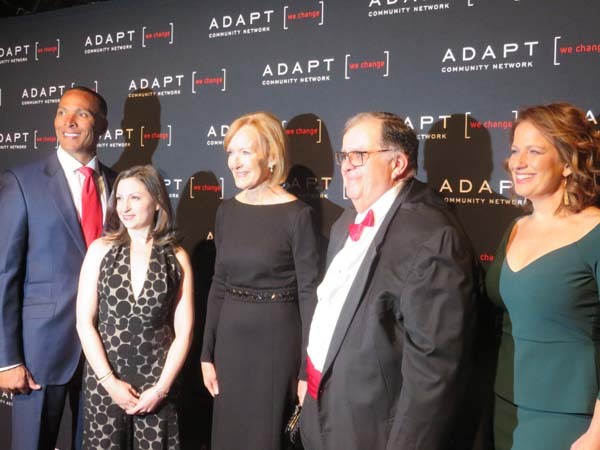 In 1946, they founded United Cerebral Palsy of New York City (now ADAPT Community Network), which is celebrating its 71st year. Jack and Ethel, together with Leonard and Isabelle Goldenson, then created the Cerebral Palsy Research & Education Foundation and established the Greater NY & National UCP Telethon, which raised over $500 million. 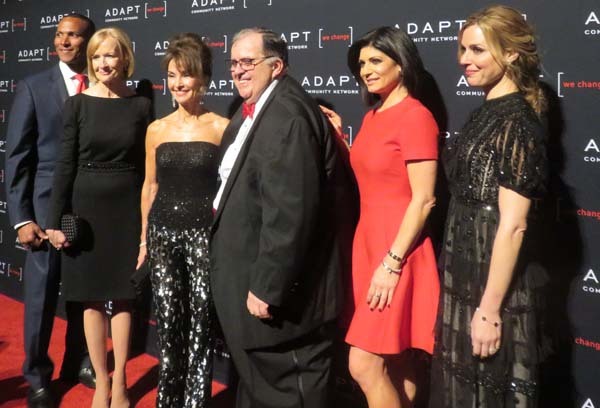 Leo Hausman served as Board Chair of United Cerebral Palsy of NYC for 40 years. 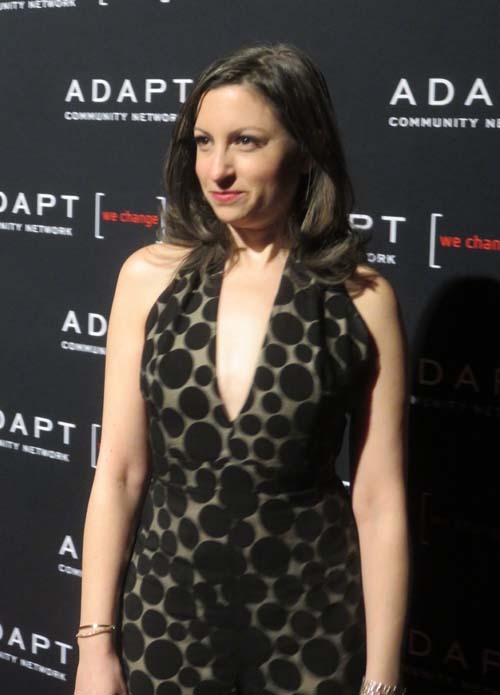 Marissa Shorenstein currently serves as Regional President, Northeast Region for AT&T where she oversees the company’s external affairs for all states from Maine to Virginia, including Washington, DC. She previously served as AT&T’s New York State president. Prior to joining AT&T, Marissa ran Marissa Shorenstein LLC, where she offered strategic communications consulting services to a wide range of clients including private sector institutions facing PR crises, tech startups looking for guidance on product launches, hedge funds and private equity firms requiring investor relations and sales and marketing assistance and non-profit organizations desiring speechwriting and story placement expertise. Amy Wright is the Founder/CEO Bitty & Beau’s Coffee. Born the oldest of five children, Amy has always had an entrepreneurial spirit. Eventually, her backyard talent shows were replaced with a stint on Broadway after she earned her BFA from the University of Cincinnati College-Conservatory of Music. Fortunately, along the way, she met and married “Mr. Wright.” Today, they're the proud parents of four children – their two youngest having Down syndrome, which makes them feel like they won the lottery twice! 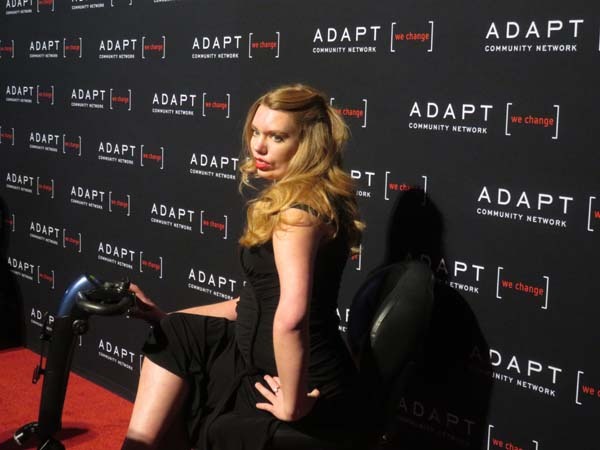 As an advocate for the value, acceptance and inclusion of people with intellectual and developmental disabilities (IDD), Amy has worked collaboratively with the Special Olympics and Best Buddies International producing music videos that promote their platforms. She is also a contributing writer for Maria Shriver's "Architects for Change."